Managing a team is an ever-evolving process, so how can you make sure your business continues to progress? Taking a step back and knowing how to manage your talent may highlight areas for improvement and opportunities for development. Being able to effectively monitor, evaluate and communicate with your team could give you a great opportunity to help them reach peak performance. 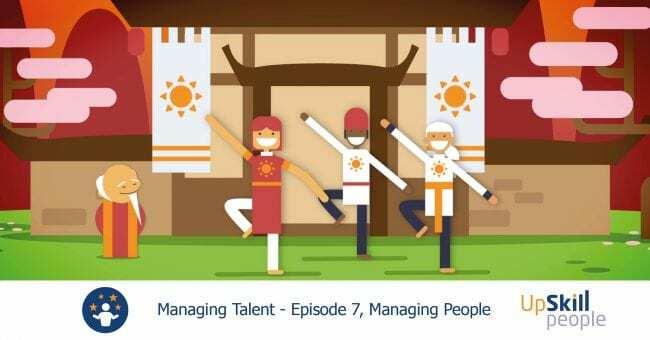 Improve the way you manage your talent by downloading some free resources from ‘Managing Talent’ – episode seven of our Managing People series.